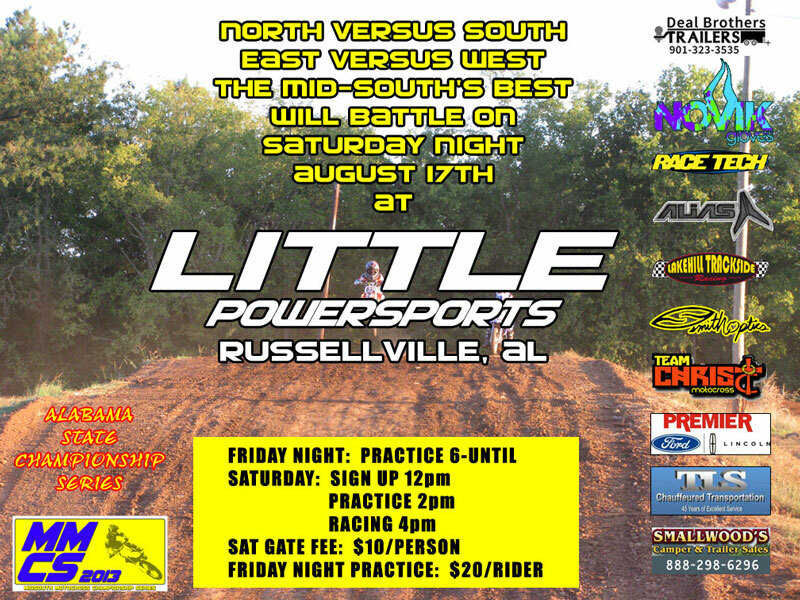 Little Powersports will be hosting a hosting a combo race this weekend with both the Alabama State Championship Series and the MMCS. All combined classes will be scored together. The two series are combined so there is no separate scoring. 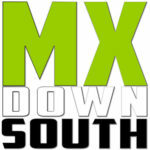 Depending on the number of entries some classes my run heat races and have a LCQ so bring your “A” game this weekend. Please check back for additional information.